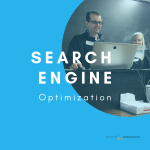 Search Engine Optimization, or SEO, is the process of ranking your plumbing company as high as possible on Google while improving your overall web presence. In addition to your plumbing website, SEO helps rank your Google My Business listing, Google Maps location, and social media profiles. Improving your rankings drives traffic to your different web properties and increases leads in the form of phone calls and email submissions. 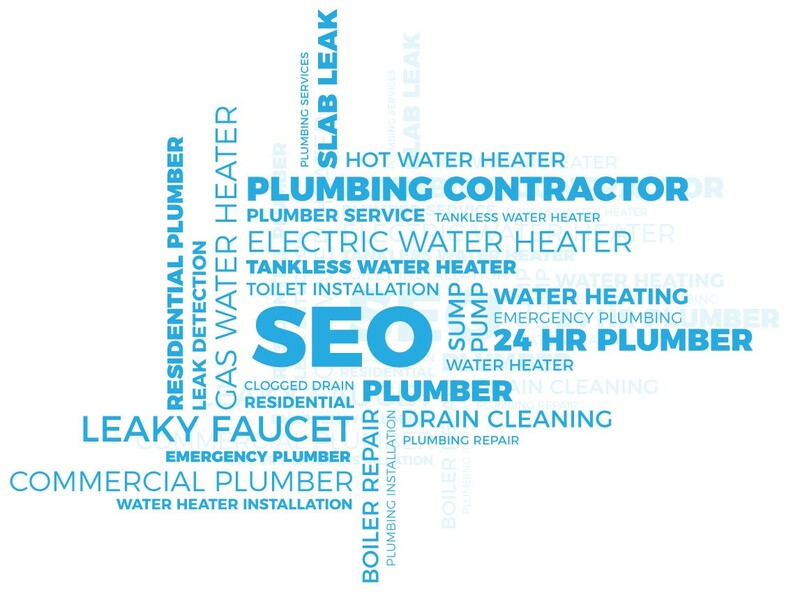 Because of its longevity, SEO is considered the best marketing investment for plumbers. Effective SEO is a Gradual, Progressive Process. Unlike other forms of marketing, such as PPC or Facebook advertising, search optimization will not yield immediate results. 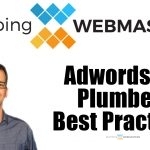 Plumbers must earn the trust of Google over time by establishing a well-rounded web presence. The good news is that once Google trusts your business, the results are sustainable and long-lasting. Because of its affordability, securing top rankings can produce major ROI for plumbing contractors. If achieved, the amount of leads that come in through organic search will overwhelm all other marketing sources. Call (877) 388-9884 for plumber SEO services. 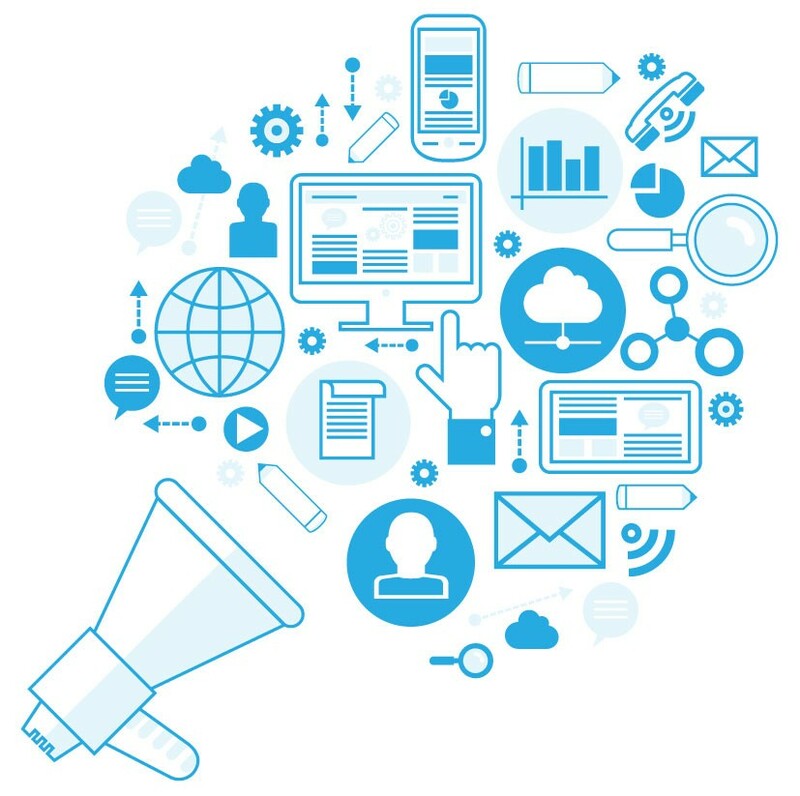 The Team at Plumbing Webmasters discusses some of the most important topics in digital marketing. If you are interested in improving areas of your online presence, give us a call today at (877) 388-9884. If properly implemented, search engine optimization for plumbing companies can induce remarkable lead generation. Depending on a contractor’s current level of online participation, the impact can range from measured to astounding. Plumbers who have no active involvement in online marketing can improve exponentially by establishing and then optimizing their online presence. For contractors who are already active online but lack the results they initially hoped for, improvements in the optimization process can prompt marked rewards. Most contractors have similar goals when marketing their services online. They want to generate high quality leads at an affordable price. Other promotional strategies such as PPC and social media advertising, require fixed payments in order to sustain internet visibility. Search optimization contrasts these methods fundamentally, as its inherent feature is to reach consumers organically. Plumbing Webmasters provides services tailored to plumbing companies in particular, which makes us stand out from more generic marketing institutions. The top 3 Google Maps results show up on search results and the companies with the most reviews typically rank highest. Google's algorithm has evolved to grade webpages and other properties on an increasing number of factors ranging from on-site updates to structured data markup and schema coding. Top rankings now require a collective effort and can rarely be achieved using only one tactic or approach. This all comes to the forefront as competition for organic rankings is higher than it's ever been, a trend that will continue well beyond 2019. You can expect continued changes each year which is why Plumbing Webmasters prides itself on staying on top. of Google's latest trends and methodologies. SEO is best implemented as part of a larger internet marketing strategy for plumbers. Effectively marketing plumbing services in 2018 requires a broad scale approach that is not completely reliant on a single method. 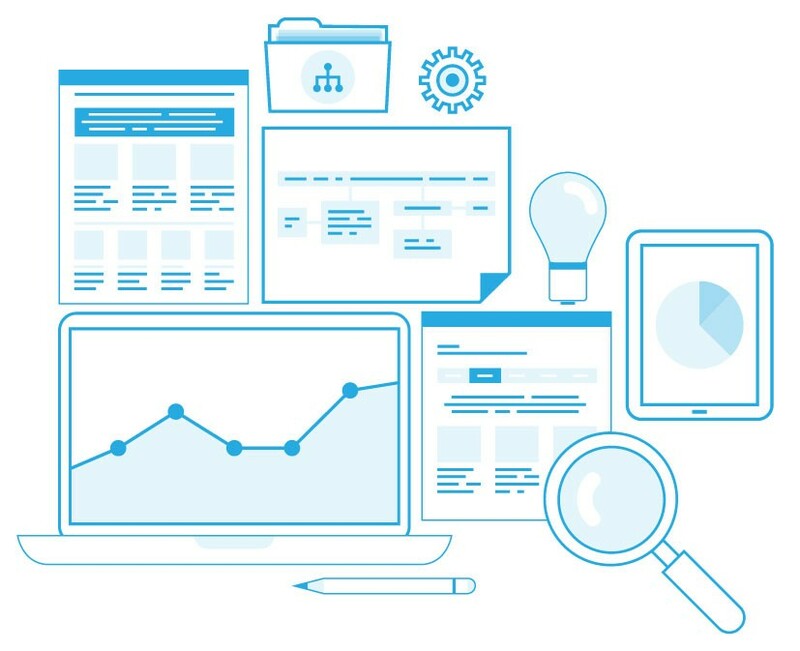 While some within the industry frame SEO and PPC as conflicting techniques, they are actually more effective when utilized collaboratively. For example, running PPC ads early in your marketing campaign helps supplement lead generation while waiting for SEO to take its full effect. Plumbers learn quickly that every digital promotion strategy is interconnected in some way. For example, managing reviews on platforms like Facebook, Google My Business, and Yelp is exclusively beneficial, but also contributes to an over-arching agenda. By responding to customer reviews, users who investigate your company’s reputation will be encouraged by your initiative and commitment to clients. 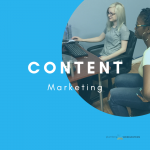 While this is good in of itself, it can also help from an SEO perspective by producing more user-generated content for your business which can improve your local search visibility. Local optimization is increasingly important. Because local businesses earn all revenue through consumers within their service areas, local leads are the only ones of value. There are a number of steps to optimize an online presence for local search. At Plumbing Webmasters, we focus heavily on the local aspect of optimization for plumbers. Some business directories, such as Google My Business, have extensive features that empower local businesses to reach their target customers more precisely. We put plumbers in the best position to succeed in their local markets. For contractors failing to generate leads online despite investments in SEO marketing services, it’s more likely than not that your representation engages in obsolete promotional tactics. Since its inception, search optimization has been directly associated with keywords. While the concept is embedded in our cultural understanding of SEO, as evidenced by searches for “plumbing keywords list” and “top plumber keywords,” its actual influence has grown increasingly minimal. While the presence of keywords still helps Google determine the topic of a web page, it is no longer the sole reference point. Each plan offers unique advantages to contractors and are viable options to improve a company’s online presence. MTM plans are great for customers who prefer routines. A fixed payment is made at the end of each month in exchange for a variety of marketing services. You have the ability to opt out of our services after each month without ever being locked into a long-term contract. For customers focused solely on tangible results, pay per lead becomes an intriguing choice. With this plan, you pay only when exclusive leads are produced from our marketing services. We use tracking analytics to trace the origin of each lead, and properly attribute it to its source. This way, you only pay for results. In addition to regular plumbing leads, we also provide water damage leads for restoration companies. Content Marketing Complete your plumbing website with unique and engaging content that adheres to Google Quality Guidelines. Earn valuable inbound links the ethical way with quality plumbing content from Plumbing Webmasters. 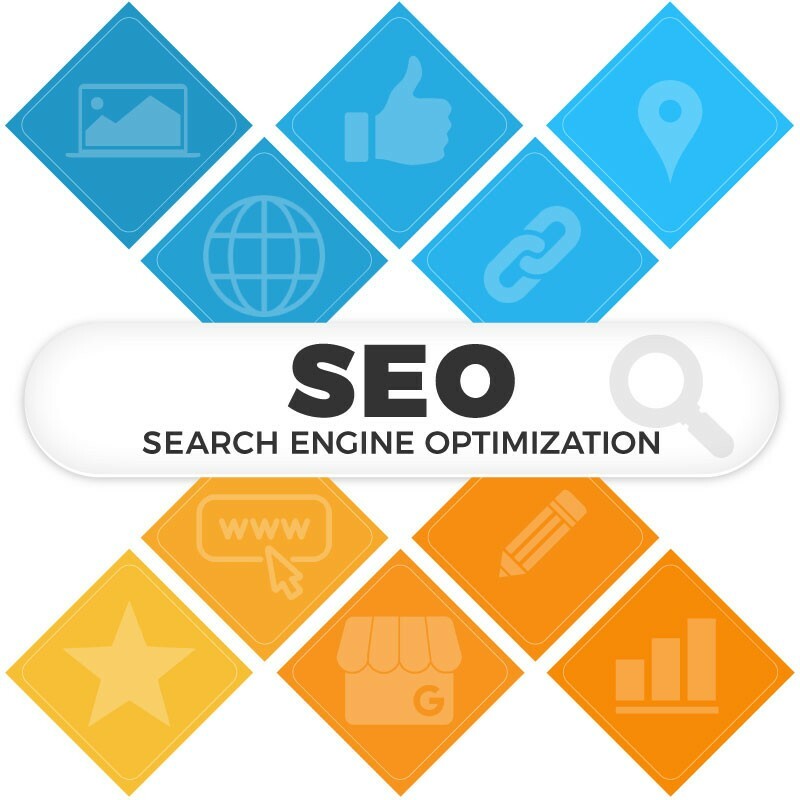 Search Engine Optimization Rank on Google SERPs for relevant plumbing keywords by optimizing your internet presence with SEO. Appear in plumbing search results for local and industry keywords, and sustain your rankings over time. Web Design Sign up for a custom WordPress website, designed specifically for your plumbing company. 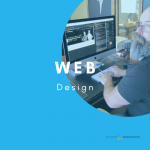 Our design team never uses stock templates, and crafts each website in your company’s identity. 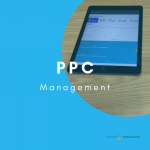 PPC Management Establish immediate visibility on top of Google search results with PPC Advertising. We manage your Google Ads campaign and put your plumbing company in the best position to generate leads. 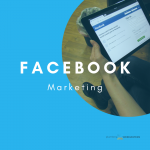 Facebook Marketing A social media presence can make or break your plumbing company’s online success. Facebook is the top social media platform. We manage your Facebook Business Page and optimize it for local search engine optimization. 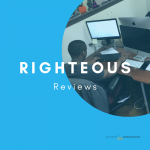 Righteous Reviews Embed a customer reviews widget on your plumbing website to display an aggregate rating of your Google and Facebook reviews. If you’ve ever wanted to embed Google reviews on your website, this is your chance. 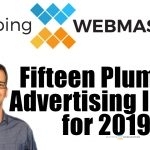 Updated on April 11, 2019 at 9:25 pm by Plumbing Webmasters. Posted: Apr 4, 2019 | Updated: Apr 4, 2019 | Categories: Podcast. Posted: Mar 26, 2019 | Updated: Mar 26, 2019 | Categories: PPC.